Hurricane Season runs from June 1st until November 1st here in Boca Raton, Fla. and the rest of the country. Is your air conditioner prepared to weather the storm? 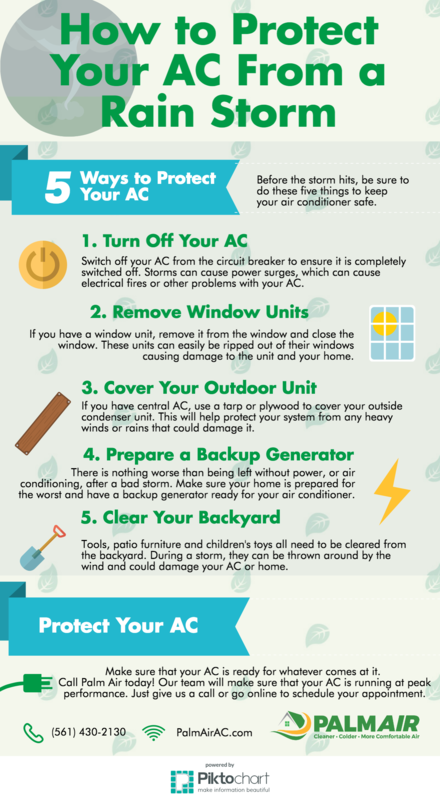 Let us help with a few quick and simple AC service tips before a tropical storm strikes your home! Contact us if you have questions about your home comfort, emergency AC repair or to schedule an appointment. 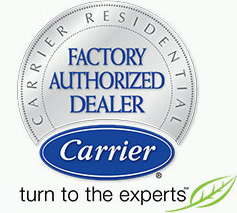 Call us now us at (561) 922-3199. Before the storm: Clear yard of any toys, plants, furniture and any other objects that could be caught in the wind. Secure and cover the air conditioner and its electrical components. Prepare a backup generator or plan. During the storm: Turn off the air conditioner. Unplug and remove window AC unit if you use one. After the storm: Check the AC for flooding or damage to the unit and refrigerant/electrical lines. Remove debris from around the air conditioning unit. 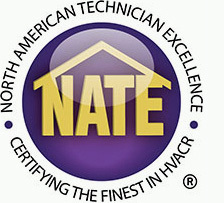 We recommend that a professional also check the system to ensure no damage has been done. Here’s hoping the 2016 Hurricane Season is a slow one and we won’t need to worry about these situations. However, it is always best to be prepared, especially with important home features likes your air conditioning system! Your local HVAC experts at Palm Air AC, serve Boynton Beach, Wellington, Weston, and more south Florida cities in Broward and Palm Beach counties, are here to help you weather any storm.